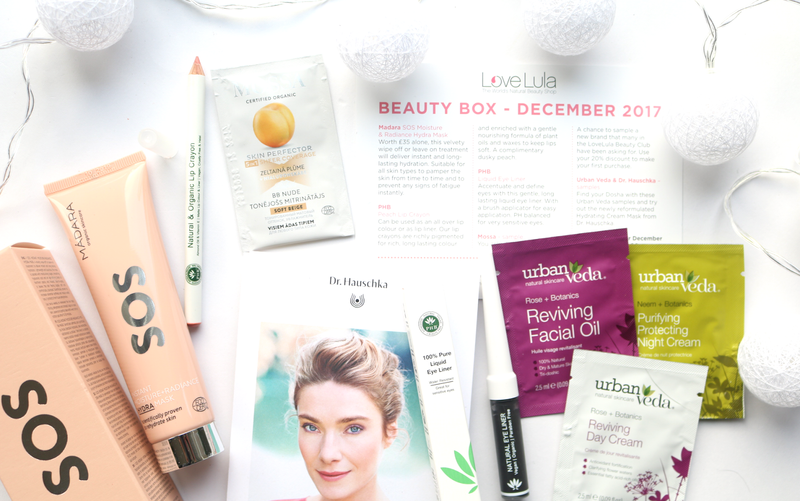 December's LoveLula Beauty box arrived last week, and although it's not Christmas themed like a lot of the other boxes around at the moment, it does have a nice mix of Winter-friendly skincare and party-ready makeup in it! This month's box boasts three full-size products and is worth a whopping £58, so shall we see what's inside? Madara are a regular feature in the LoveLula beauty boxes and they're one of my favourite natural and organic skincare brands. 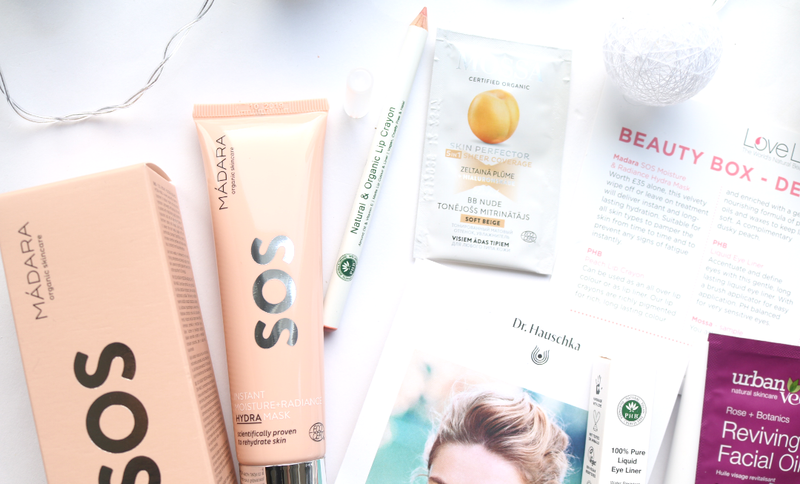 For December's box, they've included a full-size SOS Instant Moisture + Radiance Mask which is absolutely perfect for the colder Winter months. This hydrating mask has been scientifically proven to rehydrate skin and can be used by all skin types whenever your complexion needs a moisture boost. You can leave it on for 20 minutes and wipe it off, or for a more intensive treatment (which is especially useful if you have dry skin), you can leave it on overnight. I've used this mask in the past and it always makes my skin feel amazing; so soft and plumped up every time! 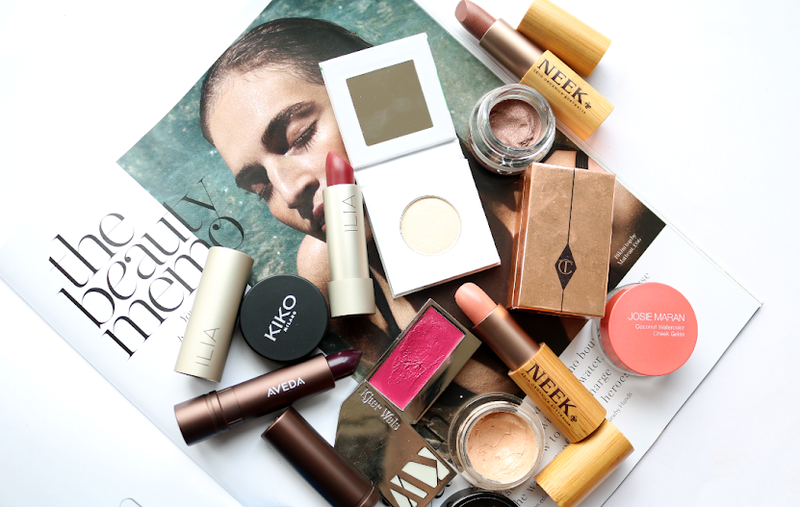 Makeup fans will love the fact that there's not one, but two makeup products in this month's box, both of which are from PHB. The first one that I tried out was the Lip Crayon which comes in the shade Peach. It's a much brighter shade than what I expected for this time of the year, but if you're not into the typical reds and berry colours of the season, Peach is a lovely alternative. 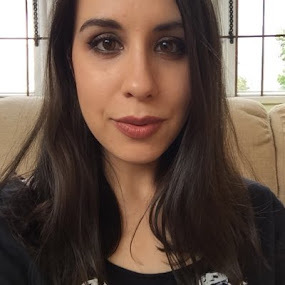 I've worn it twice since it arrived and I quite like it - it works best when applied all over the lips as it has a little bit of golden shimmer to it. Goes on smoothly and feels very comfortable on the lips which is a must during Winter. 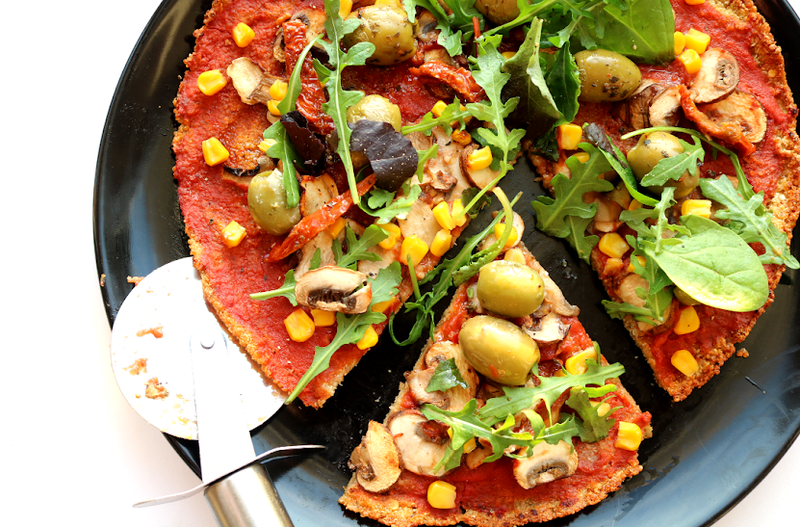 There's been a big buzz around Mossa (Madara's little sister company who are also more affordable - yay!) in the green beauty world lately, so I was very pleased to see a sample of their Skin Perfector BB cream. I haven't used a BB since Summer, but I felt compelled to try this over the weekend and I really like it! It has a typical sheer/very light tinted coverage with a mattifying finish, and it looks very natural - like your skin, but better. It did oxidise a little on me though, so I'm going to pick up a few more samples to test it out further to see if it still does this with a primer underneath or not. Next up, I found another sample, this time from Dr. Hauschka and their newly reformulated Hydrating Cream Mask. I haven't tried the original formula so I can't compare this new one against that I'm afraid, but I can say that my skin loved this mask. 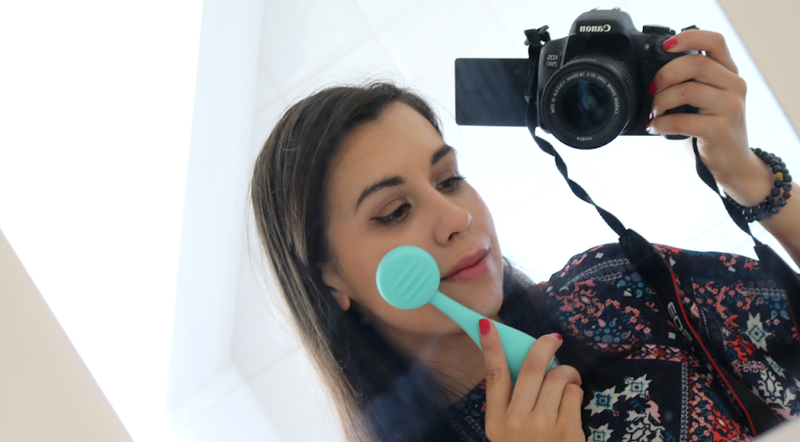 It gives the skin a serious hydration boost in just 20 minutes and is easily removed with a warm face cloth/flannel afterwards. I'll definitely be looking into the buying the full-size of this at some point! This is the first time that I've tried a 100% natural liquid eyeliner and I have to admit that this one from PHB is very hit and miss. Starting with the positives though, I like the packaging as the skinny flexible applicator makes it easy to draw a precise thin line, and the formula is neither too thin or thick in consistency - it's just right. It's suitable for vegans and doesn't contain any of the potential 'nasties' that can irritate sensitive eyes, so if your eyes water or go red whenever you use mainstream eyeliners, this is definitely one to try. The liner is also incredibly easy to remove and doesn't require heavy duty eye makeup removers to take it off at the end of the day. The not so good points then? Well, the pigmentation isn't the best and although it's in the shade called 'True Black', it's not as richly pigmented and black as most of my other non-natural eyeliners are. This means that you need to layer it if you want to achieve a thicker line or a bolder look. It also takes forever to fully dry - I'm talking a good 5 minutes or so of not blinking/moving/doing anything else, unless you set it with a little black eyeshadow powder which is what I've had to resort to doing to make this workable. And that waterproof claim? Absolutely not - I got caught in the rain with this on at the weekend and immediately turned into a panda - not a good look! That said, some of the pros definitely outweigh the cons, and if my eyes are feeling sensitive, I'll probably still reach for this, but I'll definitely make sure to set it with eyeshadow (and check the weather forecast first!). 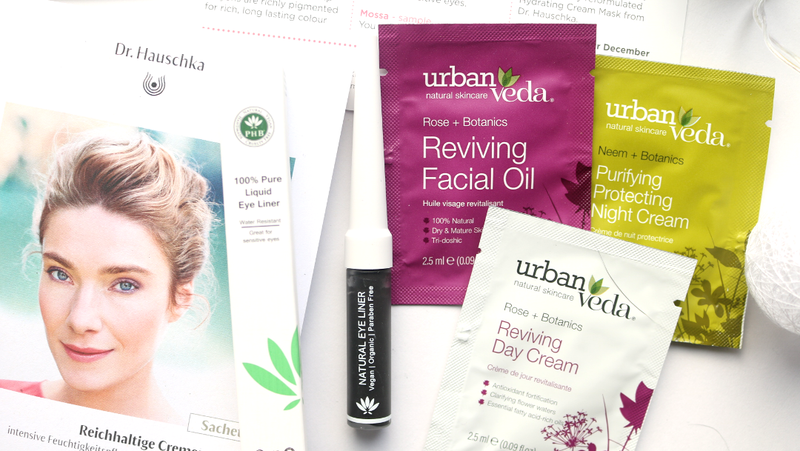 The final items that I discovered at the bottom of the box were three skincare samples from Urban Veda; Reviving Facial Oil, Purifying Protecting Night Cream and Reviving Day Cream. Only the Purifying one is for my skin type, unfortunately, so I'll be passing the others onto my mum to try out instead.